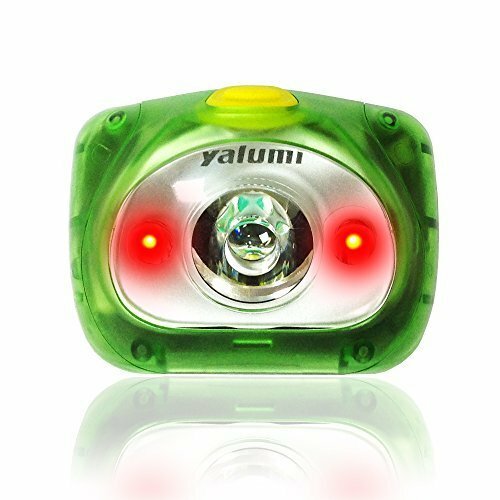 The yalumi Spark Dual headlamp integrates two colored light sources--one high-output Cree XP-E white LED for long-distance illumination and two red LEDs for safety--that together provide five lighting modes (white modes: economic, maximum, and strobe; red modes: constant and strobe). 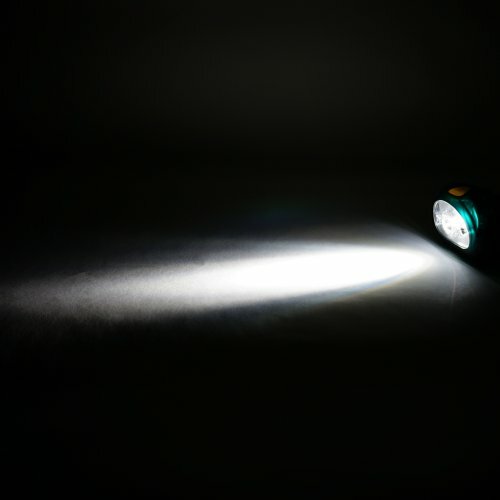 The high-output white LED in this battery-powered headlamp (AAA batteries included) provides a narrow, focused beam of 105 lumens in maximum mode and throws light up to 90 meters. The maximum burn time is 187 hours in economic mode and 95 hours on maximum mode (burn time may vary based on battery brand and life). The red LEDs provide a strobe light for safety signaling and spare lighting in a constant mode to preserve night vision. With a compact and lightweight design, Spark dual is ideal for all types of outdoor activities. The exceptional lens qualities in the yalumi Spark Dual are rooted in more than 16 years of experience in engineering state-of-the-art solutions for camera lenses, video lenses, scanners, and other optical products. The adjustable headband with lamp-angle tilt allows aiming of the beam. Lock mode keeps you from accidentally enabling the light--and draining the batteries--when the headlamp is stored in your pack or pocket. The headlamp also is IPX4-rated for water resistance. 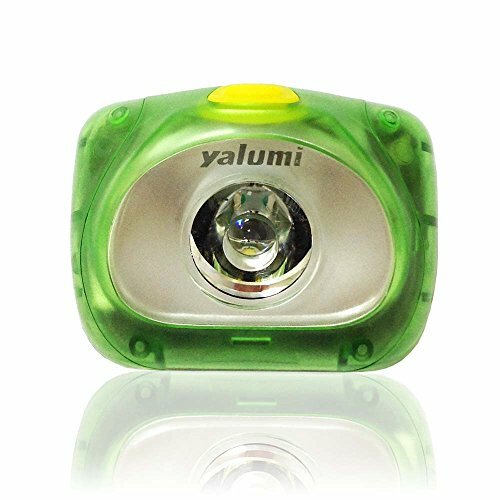 With a compact and lightweight design, the Yalumi Spark Dual LED headlamp is ideal for outdoor activities or for technical activities where bright, precision-focused lighting is a requirement. YALUMI- The Brand You Can Trust. We sell the products that we design and manufacture. We don't do "buy and resell". We make our products unique. BEST LED HEADLAMP AVAILABLE - We uses sophisticated optical lens for enhanced beam. The efficiency of light output is much better than the cheaper reflector type. 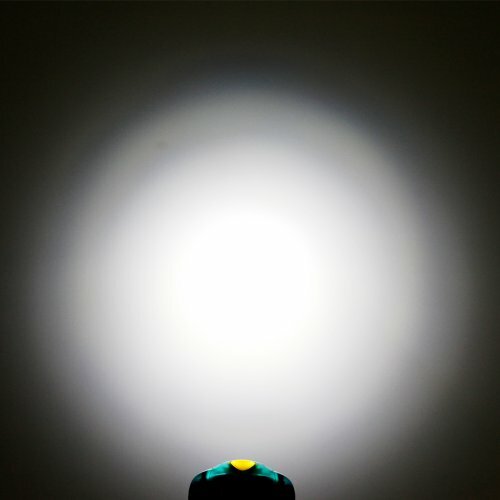 White CREE LED with 105-lumen light output and 90-meter beam length provides 187 hours burn time in economy mode. LIGHTWEIGHT & EASY TO USE - We use state of the art lightweight materials to reduce the weight. It is less than 2.7oz and simple push-button system for quick lighting mode selection (3 modes: economic, high-brightness, strobe). MODERN, SLEEK and LOW PROFILE DESIGN- Our headlamps are designed and fabricated by advanced tool and machining. Careful treatment of the polish surface makes the headlamp fashionable. 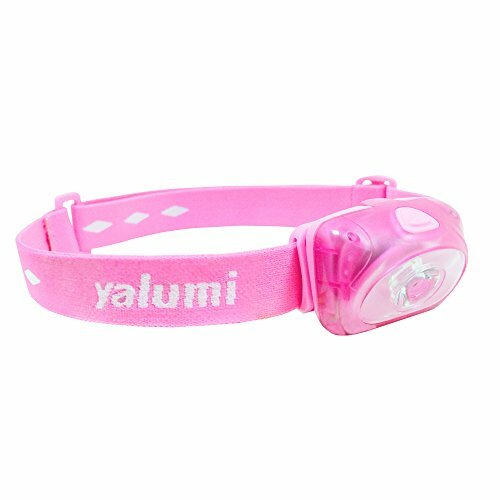 HIGHIEST QUALITY- The headlamps are designed for outdoor activity. They are IPX4 rating for water resistance and CE, RoHS compliance.